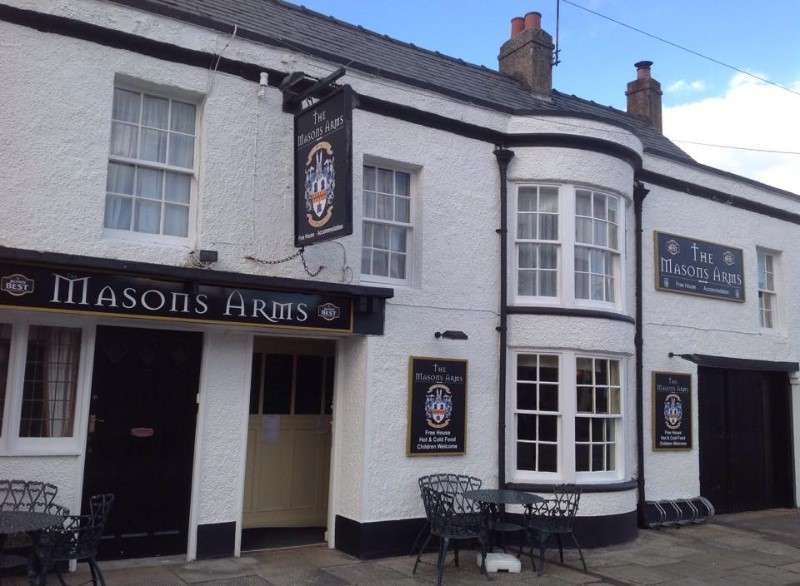 The Masons Arms, a Freehouse, was purchased by Linda & James in 2014. A former coaching house it is one of the oldest buildings in this historic village of Norham. 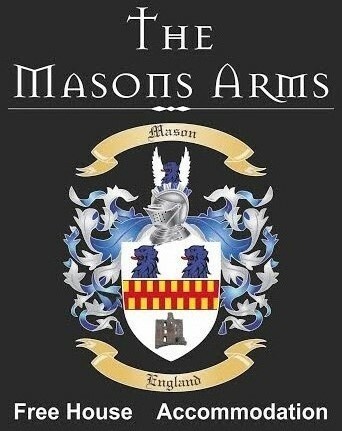 Originally owned by the Mason family, it is one of the oldest public houses in Northumberland. 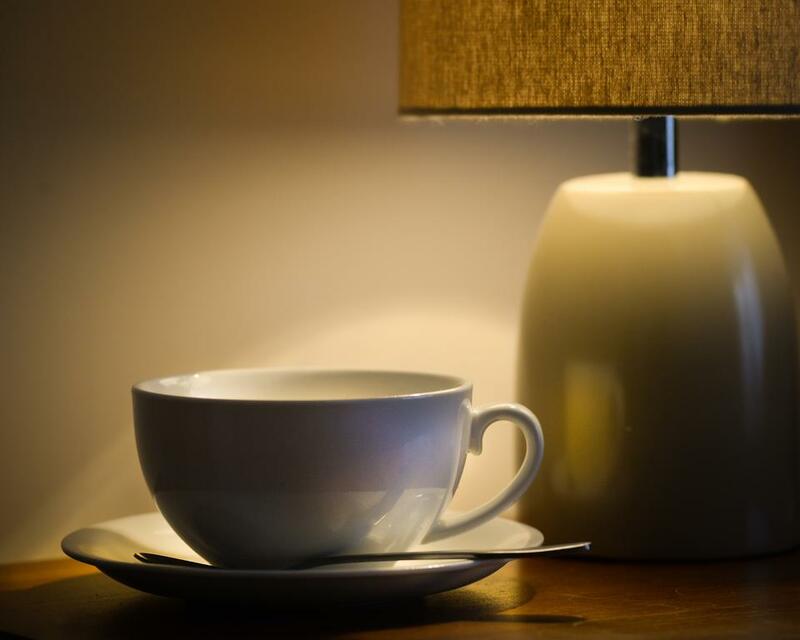 We pride ourselves in trying to make your stay with us as comfortable and relaxed as possible. 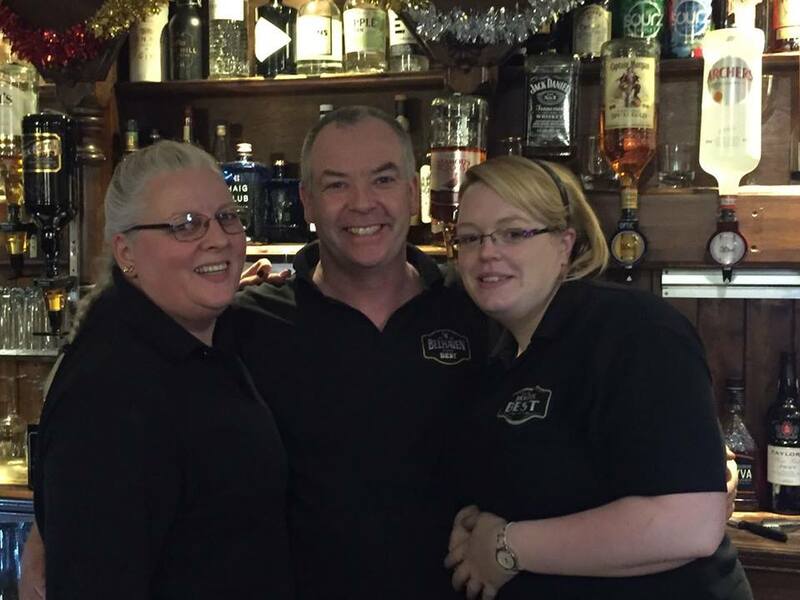 We are a family run business, not part of a commercial chain and we treat our patrons as friends rather than customers. We maintain the antiquity of the building, we don't have juke boxes or gaming machines, but we do have darts, dominos and "the bull ring", all to be enjoyed beside our open coal fire. The combination of our locals, visitors and fishermen can give you a feeling of how things used to be back in the day! There is never a shortage of stories to be told, or jokes to be made. With the river Tweed just a stones throw away, it is ideal for river walks, and nestles on the edge of the Scottish Borders we are in a prime location for exploring the local area, including our own historic castle. Fishing is a popular past time and we have worldwide visitors using the Masons Arms as a base. Whatever your reason for visiting, we are well positioned for just about anything within a half hour drive, from fishing on the Tweed, to exploring the rugged Cheviots! We are also located just over an hour drive from Edinburgh or Newcastle if you wish to travel further afield.